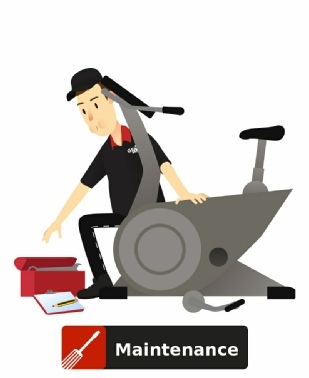 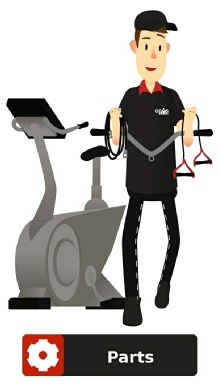 Gym Equipment In Need Of Installation? 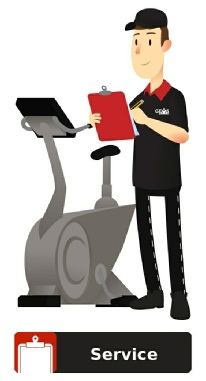 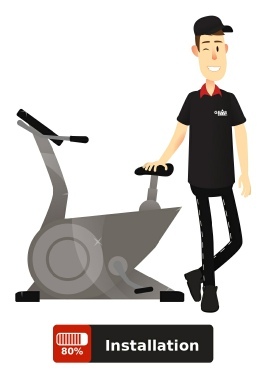 As Outlined In The ‘About Us’ Page, Our Staff Have Many Years Experience In The Installation Of Commercial Gym/Fitness Equipment. 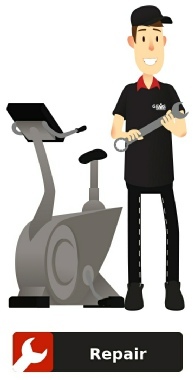 Prior To Installation, GMS Is Able To Give You Valuable Insight Into Where Best The New Equipment Should Be Situated. 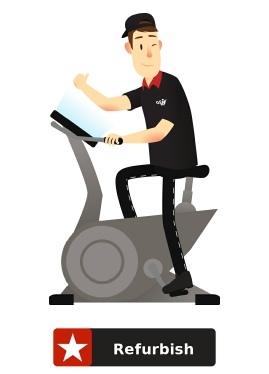 GMS Can Also Provide A Planning Service Which Can Provide You With A 2D Or 3D Detailing The Positions Of All The Gym Equipment Prior To Installation. 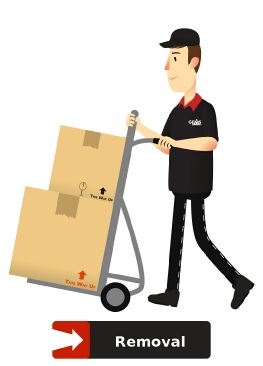 If You Are Upgrading Your Equipment, In Conjunction With Our ‘Removal’ Services, An Amount Of Money May Be Offered In The ‘Trade Out’ Of Your Existing Equipment.